Düsseldorf is full of surprises and unexpected attractions and one of Europe’s art and fashion capitals. The city’s historic centre, the ‘Old Town’, is known as the ‘Longest Bar in the World’ with its 260 bars and restaurants in under a square mile. 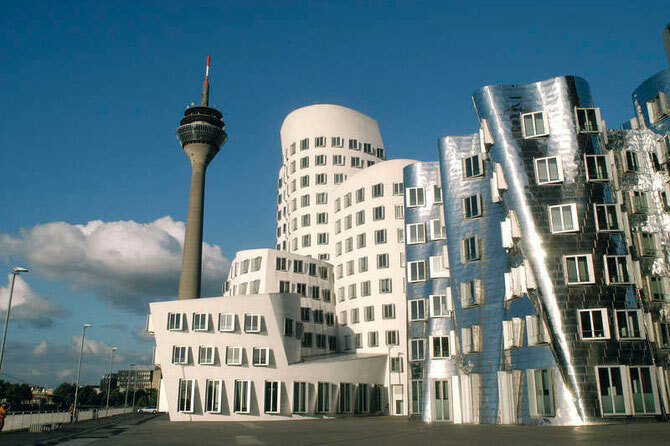 The combination of old-town charm and cosmopolitan centre make Düsseldorf a must-see destination. It’s young, stylish, and alive. • Historic Old Town and "Longest Bar in the World"